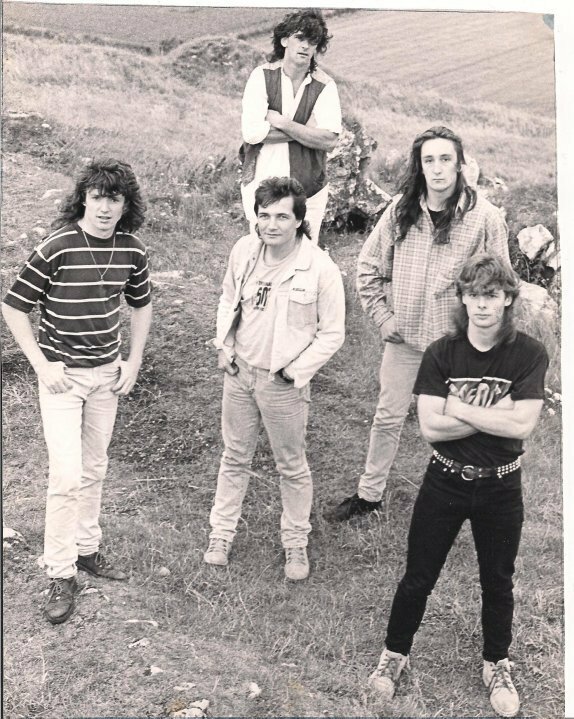 Circa 1990 heavy metal band from the midlands (Port Laoise? ), who won the Young Band of the Midlands competition in 1991. Undoubtedly recorded a demo.